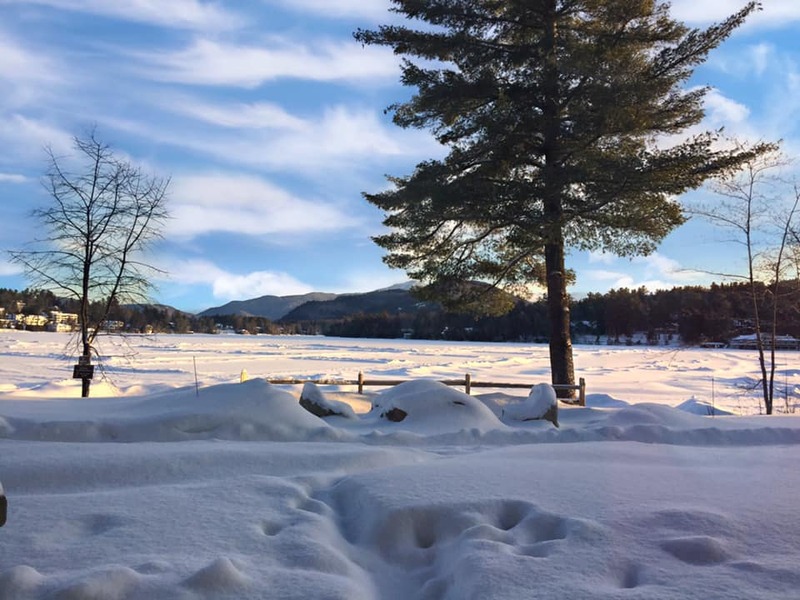 During our trip to Lake Placid for ski lessons at Whiteface Mountain, we stayed at Golden Arrow Lakeside Resort. We chose it because of its location in the heart of Olympic Village and the heart of Lake Placid, New York. It provided a unique blend of comfort, rejuvenation, and fun experiences. 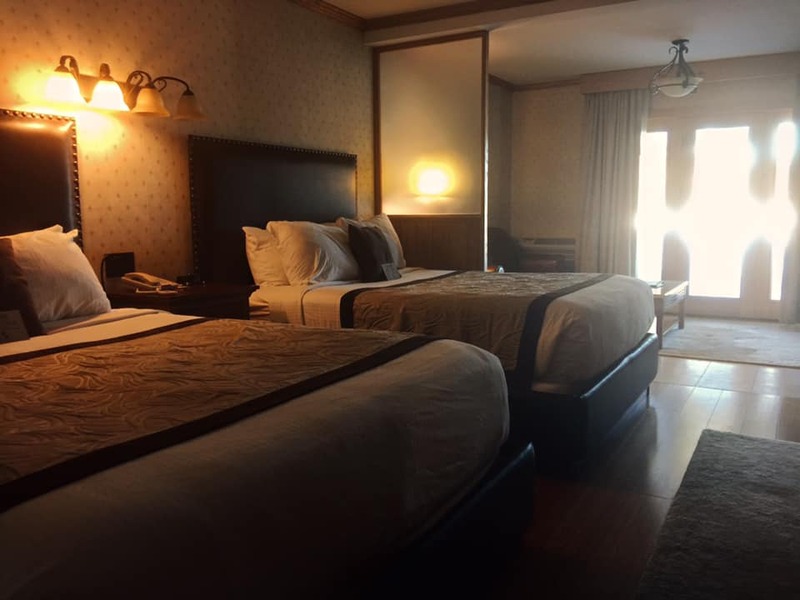 Check out what we loved about Golden Arrow Lakeside Resort. All of the guest rooms are 100% smoke free so we didn’t need to worry about smelling smoke around the resort and free parking facilities were on-site for our convenience. 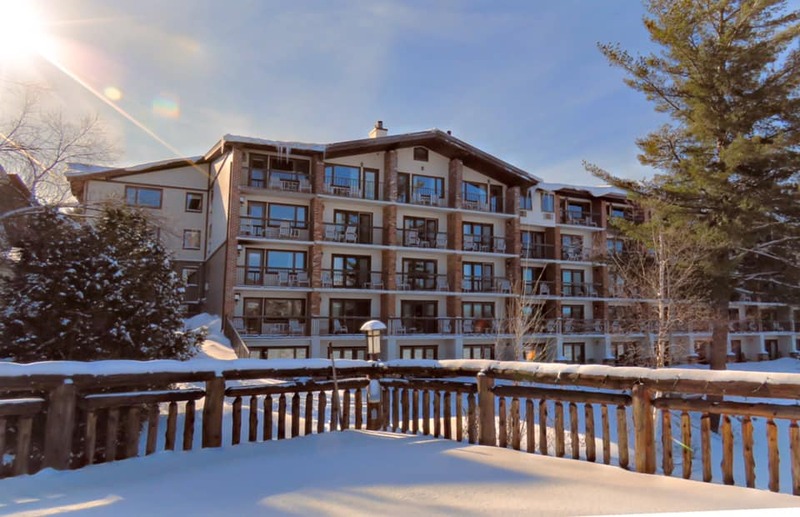 Our first-floor suite was a ski-in/ski-out haven for cross country skiing enthusiasts and ideal for taking a loop around the lake with skates as well. Athena and I both love skating. 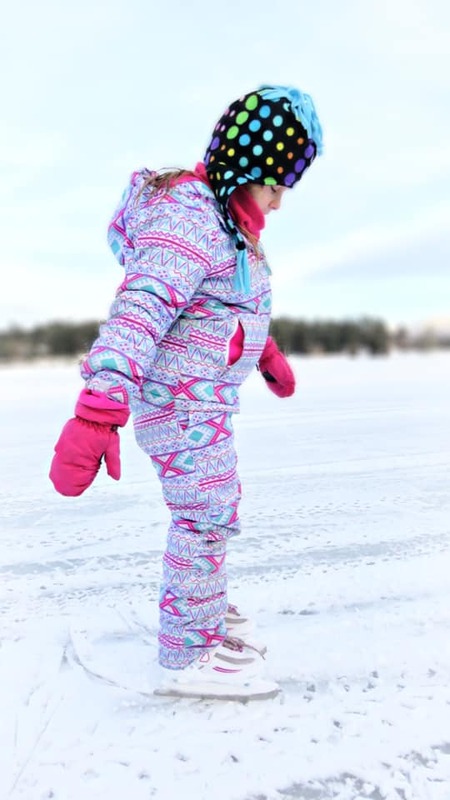 It was such a pleasure to put on our skates in the suite and glide around the lake right outside our door. In the suite, we felt at home with a mini refrigerator, coffee maker, hair dryer, in-room movies, wireless internet access, and a large fireplace freshly stocked with wood next to it for our convenience. A love-seat sleeper sofa separated by pocket doors from the bedrooms allowed for privacy and separation for Athena and I at night. I took in the breathtaking views of Mirror Lake while watching the fire and relaxing in the room. The heated indoor pool at Golden Arrow Lakeside Resort features a sauna, a steam bath, and two whirlpool tubs. After a full day of skiing, Athena played in the pool and I relaxed in the connected hot tub. It was the perfect set-up for families. The state of the art temperature control system kept the pool at a great temperature and the facilities were spotless. Our first-floor suite put us directly next to the dog sledding action! We rode across Mirror Lake with Lake Placid Dog Sledding team and finished our afternoon with skating. Golden Arrow Lakeside Resort is definitely a four-season destination. Generations restaurant is attached to Golden Arrow Lakeside Resort and it’s open for breakfast, lunch, and dinner. It offers classic American cuisine with the occasional German outburst like giant breakfast pretzels. 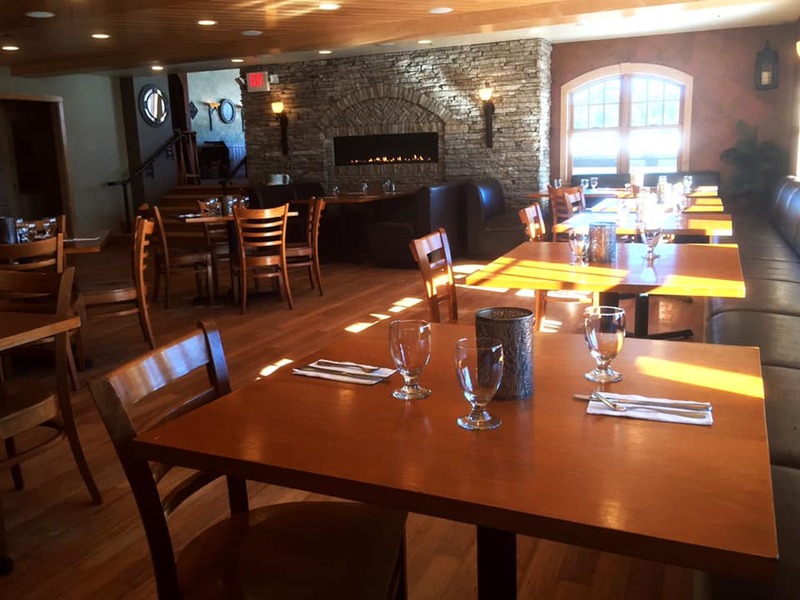 Its portions are generous and the food is tasty, but if you’re looking for other types of dining, you don’t have far to go since you’re in the heart of Lake Placid. Ask the friendly staff at the front desk for suggestions. They are a wealth of knowledge. 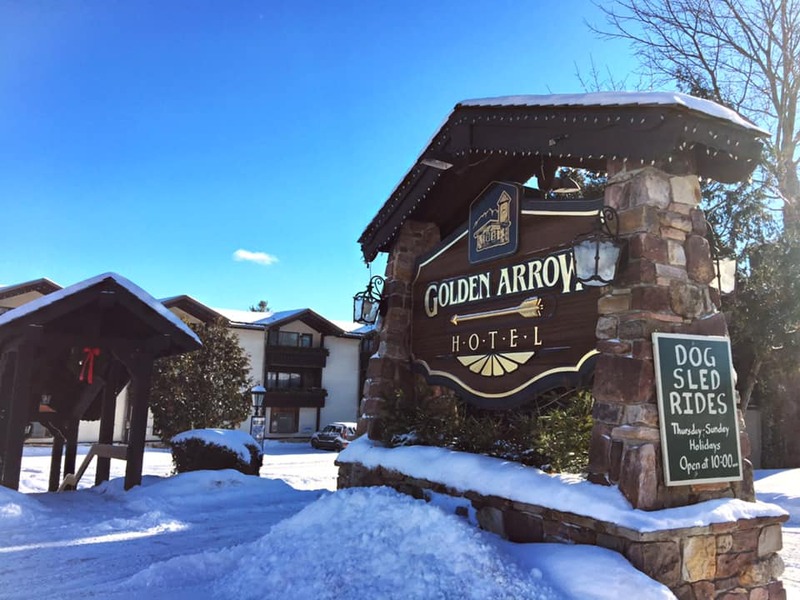 Additionally, Golden Arrow Lakeside Resort is located a short walk from the Olympic Speed Skating Oval, Lake Placid Winter Olympic Museum, and a shuttle to Whiteface Mountain. Golden Arrow Lakeside Resort doesn’t overlook anything… except the lake. The serenity and beauty of the Adirondacks are at your fingertips and the adventure of sports and natural wonders are at your doorstep.